After months of rumours and leaks, Samsung has officially announced the latest pair of flagship smartphone at MWC 2018 event at Barcelona, called Galaxy S9 and Galaxy S9+ (Galaxy S9 Plus). Last year, Galaxy S8 and Galaxy S8+ smartphone set the new the bar quite high for the company. The company put the all the features in the new flagship smartphone that make the last year Galaxy S8 and Galaxy S8+ tremendous and also improve them in the meaningful ways. Both the new S series smartphones look like their predecessors at first glance. The Galaxy S9 and Galaxy S9+ come with more screen and less space, they have same Super AMOLED Infinity Displays as the last year Galaxy S8 and Galaxy S8+. The main difference between previous year Galaxy S series smartphone and new Galaxy S series flagships is, slightly slimmed down bezels and relocated fingerprint scanner on the back. However, both the Galaxy S9 and Galaxy S9+ is based on the company’s established and successful formula. But it does not mean that they are any less impressive. The Galaxy S9 and Galaxy S9+ come with more powerful hardware, refined design, improved cameras that able to shoot 960fps super slow-motion video with variable aperture and also and smarter AI integration through Bixby. Let’s take a quick look at Samsung Galaxy S9 and Galaxy S9+ features and hardware specs. 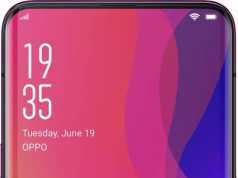 The new Galaxy S9 and Galaxy S9+ flagship smartphone feature a same curved infinity display with slim bezels less design. Both the smartphones feel very good in the hand and offer premium feel, but you can also expect from the Samsung for asking the higher price for both. Samsung relocated fingerprint scanner beneath the camera on the back side and slimmed down the bottom bezel. While holding either the Galaxy S9 or Galaxy S9+ in your hand, you will get the beautiful illusion that there are no side bezels on the front, thanks to Samsung curved infinity display. Both the smartphone comes with metal frame and the curved screen at the edges end bleed into the side. 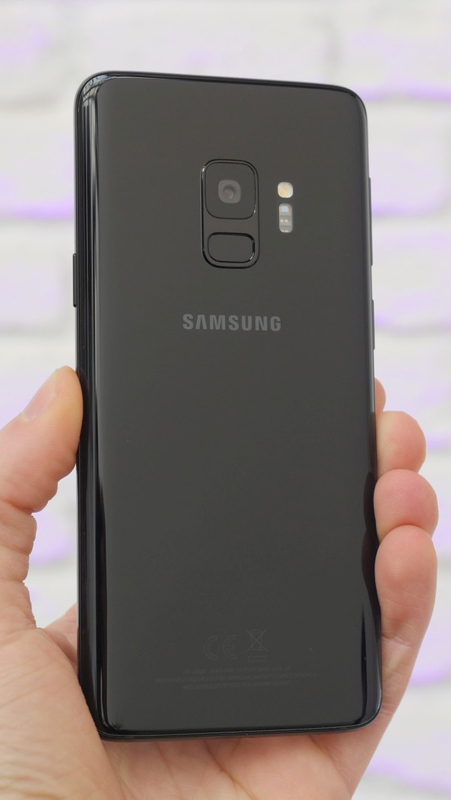 The Galaxy S9 and Galaxy S9+ come with same glass back panel. There is also a minor change in the design, the less rounded corners on both devices compared with last year Galaxy S8 and Galaxy S8+. 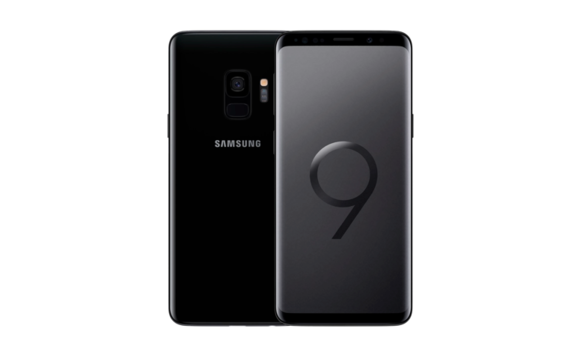 The Galaxy S9 features a same 5.8-inch display as its predecessor while the Galaxy S9+ also comes with the same 6.2-inch display as the last year Galaxy S8+. Both the smartphone supports Super AMOLED screen with 1440 x 2960 pixels of resolution. Samsung uses the new coating on the glass on the front panel. Samsung Galaxy S9 and Galaxy S9+ are powered by a latest Qualcomm Snapdragon 845chipsent under the hood. The Galaxy S9 comes with 4 GB of RAM on board while the Galaxy S9+ has 6 GB RAM. The S9 and S9 Plus have IP68 certification that is making them water and dust resistance. They also have 3.5 mm audio jack port. There is no improvement in batteries, the Galaxy S9 packed with 3,000 mAh capacity while the Galaxy S9+ packed with 3,500 mAh capacity battery inside, same as their predecessor. Related Leak : Xiaomi Redmi Note 5A Images and Specifications! Samsung’s Galaxy S9 and Galaxy S9+ smartphones come with stereo speakers one at the earpiece doubling and other on the bottom. The speakers of the Galaxy S( and Galaxy S9+ are tuned by AKG” and also support Dolby Atmos just like the last year Galaxy S8 and Galaxy S8+ smartphones. One of the highlighted features of the new Samsung’s Galaxy S series smartphones is the improved cameras. 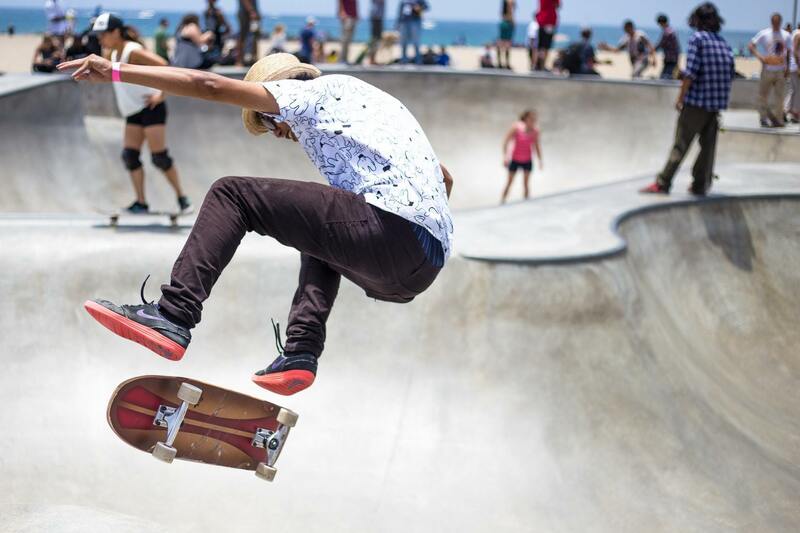 The cameras of the both Galaxy S9 and S9+ smartphones are capable of shooting super slow-motion video and also equipped with variable apertures. The Galaxy S9 comes with single camera lens as the last year Galaxy S8. While the Galaxy S9+ has dual camera lens setup on the back just like the Galaxy Note 8, one with a primary lens with the telephoto shooter for lossless optical zoom and better portraits and another wide angle lens. When recording slow-motion video or stills at night, the two-step variable aperture f/1.5 down to f/2.4 is very handy. The aperture of the camera opens to let more light in to offer higher shutter speed without blurring images when shooting in dim light or low light. It also necessary when shooting high frame rate videos. For using the variable aperture instead of fixed one, there is a good reason behind this. When going to shoot in not well environment, a fixed aperture camera depends on shutter speed and ISO controls to offer proper exposure of the scene. 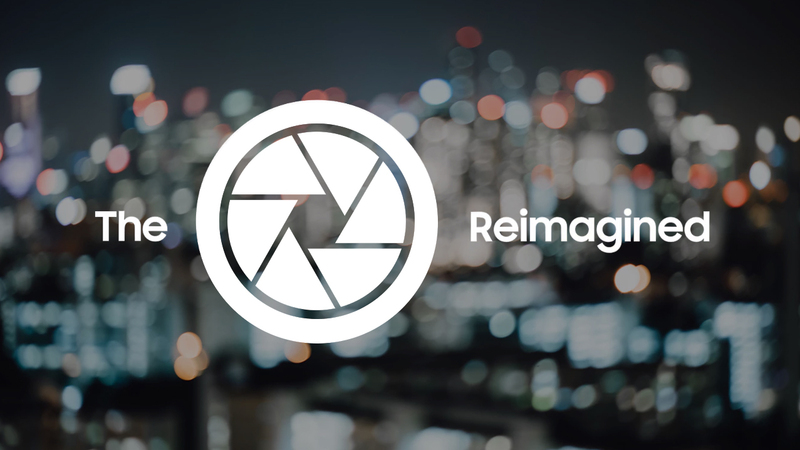 But the Samsung’s Galaxy S9’s variable aperture camera will be able to switch between f/1.5 and f/2.4 depending on the scene which delivers better pictures in low-light condition. There is no doubt that the Galaxy S9’s super slow motion video recording feature in the camera is another stand-out feature of the phones. It is capable of shooting a fraction of a second (0.2s to be exact) slow-motion video at 960 fps which is stretched to 6 seconds for creating a slow-motion effect. 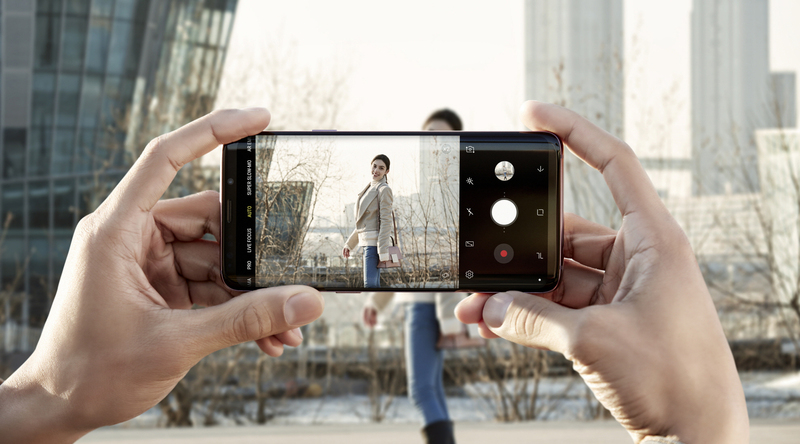 The Galaxy S9 and Galaxy S9 Plus cameras also support automatic motion detection, which picks the right part of the video clip slow-motion. You can also adjust automatic slow-motion detection manually from the Gallery app. Samsung Galaxy S9 and S9+ front-facing cameras offer AR Emoji feature. 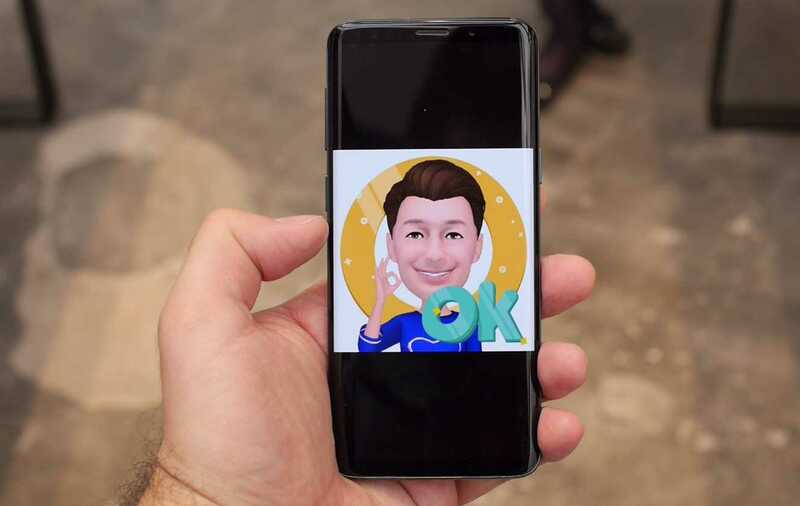 The Samsung’s AR Emoji feature is a 3D avatar made to look like the user. You can create an avatar of yourself by just click a selfie. You can also adjust it to make it more like you. Once you are done with setting up your 3D avatar the phone will generate animated emoji stickers automatically. You can also share that with your friends as a sticker in different messaging apps.